The Debating Society meet every Thursday at Park Lane Campus in room B6.03 at 4:30pm. The society is for students who want to improve their public speaking skills and look at interesting national or worldwide issues. The debating society is a fantastic way to improve your debating skills and confidence. 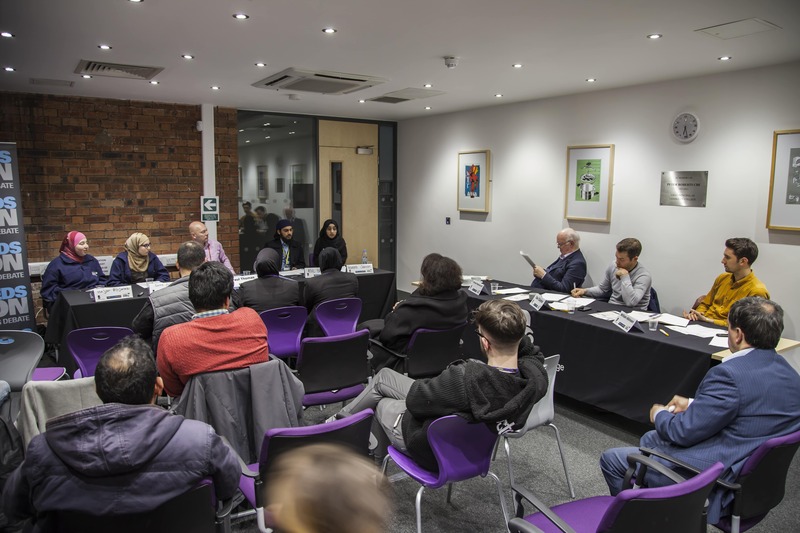 The debating society play fun games, have weekly discussions and debates and there's also the opportunity to take part in debating competitions against other Colleges. So far this year we have debates in Leeds, Durham and even London. 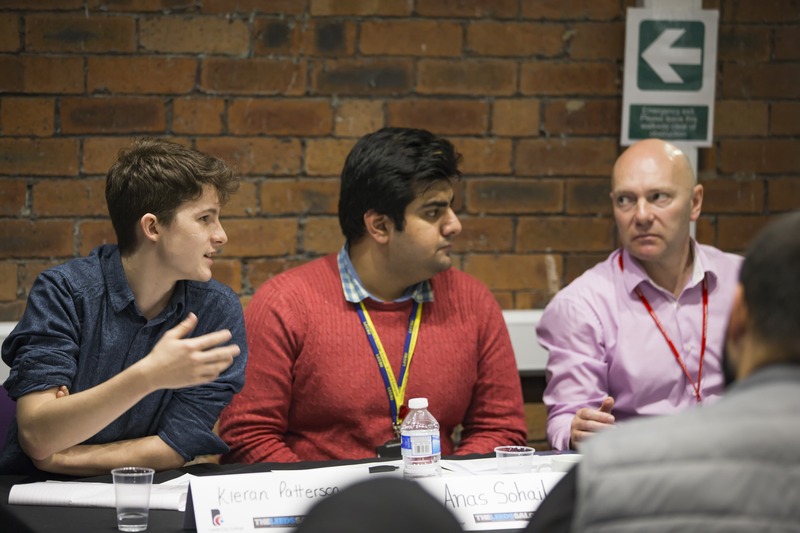 The Debating Society mainly operates from Park Lane Campus but is also starting up a group at Printworks Campus.